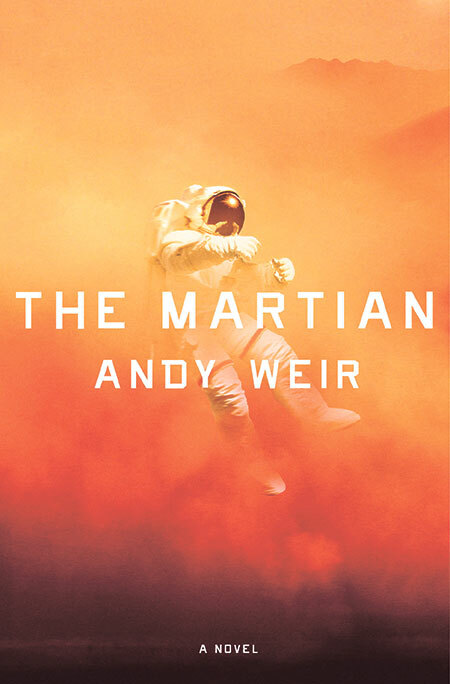 Andy Weir likes his near-future solar system colonization science fiction. With The Martian, his take on sci-fi—light-hearted, yet grounded in real science that’s only slightly fantastical and futuristic—meshed into a novel and eventual movie that ended up mostly pop culture but retained enough depth for geek credibility. The protagonist was easy to like, and instead of creating an equal and opposite antagonist, the challenge was simply to survive in a hostile environment. It was an awesome literary debut. 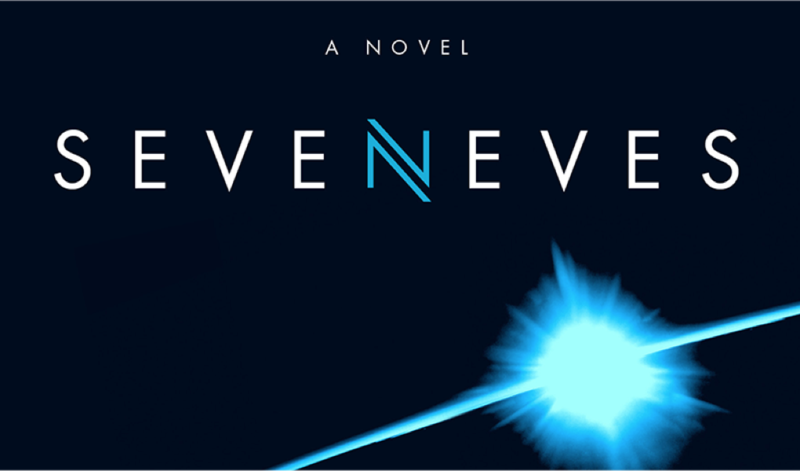 Artemis is his second book, and while there are a number of reoccurring elements here, he also mixes it up quite a bit with the overall story structure, plot devices, and cast of characters. I suppose I should be thankful that Andy didn’t choose to go the Dan Brown route and churn out the same story in slightly different dressing. Artemis is set on the moon, within a full-fledged human colony that has adapted to the lunar surface. Everything from the gravity, to light and energy sources, to the transportation and economy and housing situation are thought through and briefed over. There are a handful of second-order effects, like the social structure of the colonists, which come up and I’m glad that these details are fleshed out; they’re the necessary ingredients for a credible science-fiction setting. The main character is a young woman who is smart but rebellious, a combination that gets her into trouble but provides a mechanism for moving the story. She’s honestly harder to like, but probably a better and deeper protagonist; it’s like graduating from the play-it-straight simplicity of Superman/Captain America to a more emotionally complex superhero, a Batman/Iron Man kind of upgrade. It’s these additional layers that make her feel more like a central character as opposed to a caricature. Instead of educating its readers on botany as in The Martian, Artemis teaches chemistry through the process of welding in space. 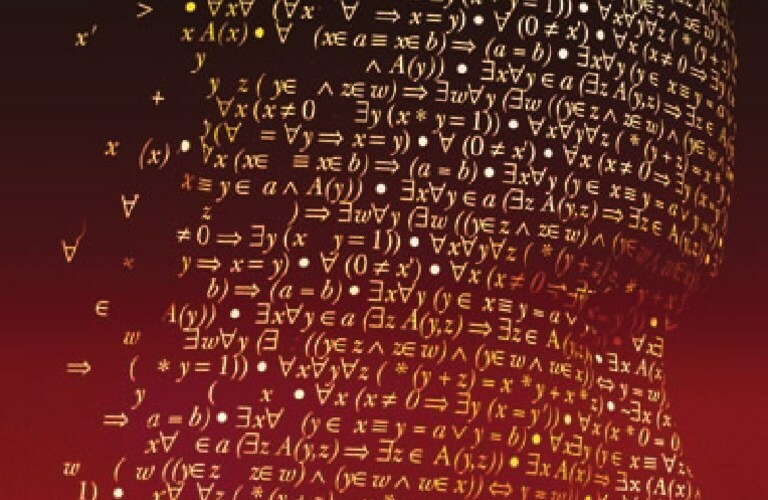 It turns out that understanding chemical reactions is important in space, and the book delights in setting up unusual scenarios that lets its characters invent new ways of gluing metals together under adverse conditions. 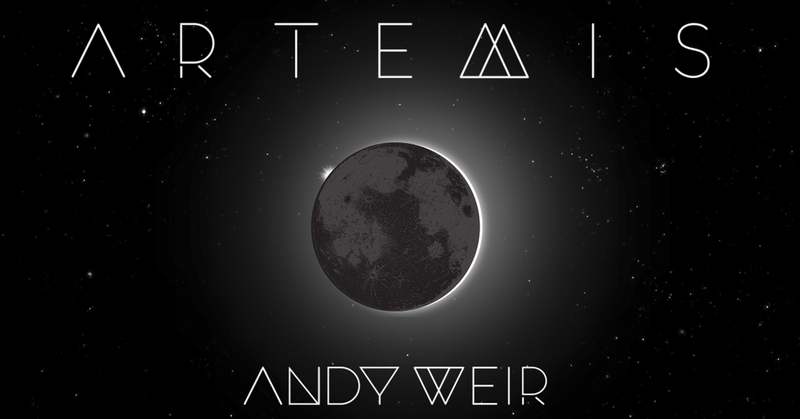 I suppose it’ll take a third book to confirm that Andy Weir’s calling card is indeed chemistry. It’s unfair to expect Artemis to reach the same heights as The Martian, if nothing else, simply due to the nature of heightened expectations. I enjoyed the book and look forward to a movie adaptation that should closely follow the same story1.